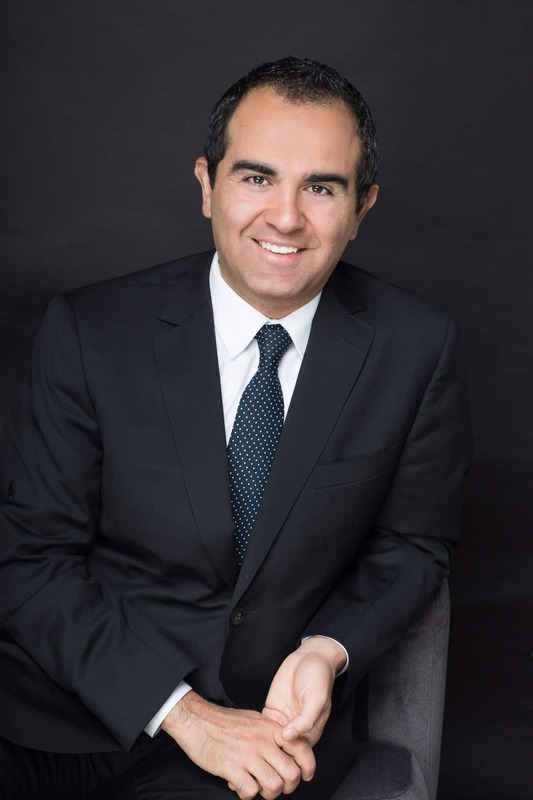 Dr. Fadi Nukta, MD is an experienced Northern Virginia Hand Surgeon and Plastic Surgeon specializing in Trauma plastic surgery and Hand Surgery. After completing 9 years of rigorous surgical training at some of the country’s most prestigious hospitals and medical institutions , he moved to Virginia where he founded NOVA Plastic Surgery. Early in his practice Dr. Nukta realized that his calling was to take care of trauma victims especially those suffering from traumatic injuries to the hand or face. Although plastic surgery is better known for cosmetic surgery, Dr. Nukta tailored his surgical practice to exclusively take care of patients with injuries to the hand and face this decision was made clear through a personal story. This focus helped him gain tremendous experience and wide recognition in Northern Virginia. This was augmented by the superior trauma experience he gained at all levels of his surgical training. He is very well known by many physicians in Northern Virginia, and along the counties of Fairfax, Loudoun, Clark and Prince William, as the go to surgeon when it comes to trauma of the hand and face. This recognition made him welcomed in many hospitals in Northern Virginia as an attending surgeon. Being super specialized in only Traumatic injuries of the hand and traumatic injuries of the face helped create an office that is very equipped to working with this type of patients. Whether it is our scar care program dealing with post-surgical scars and their treatments, and our dedicated Hand Therapy program. Our approach to evaluating and treating patients is methodological and scientific. 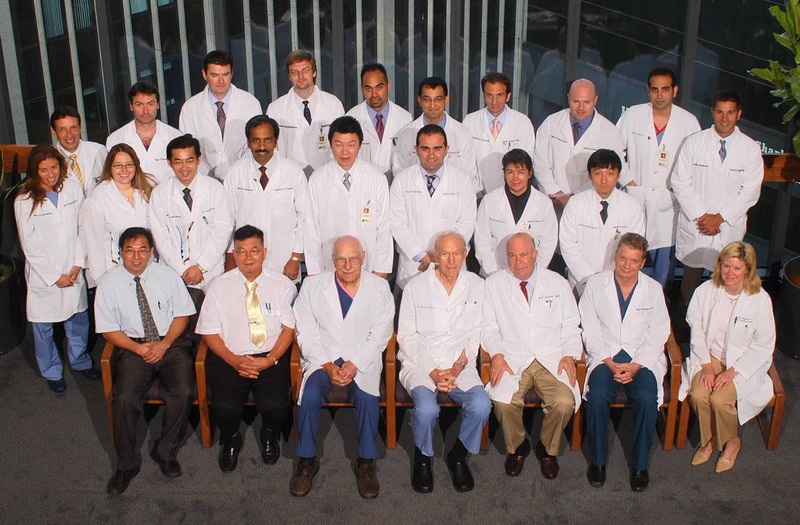 It is based on solid surgical principles, superior skills and sound clinical judgement. Dr. Nukta believes that for superior outcomes and results the best approach for trauma of the hand is to perform the corrective surgery immediately or on an urgent basis. Therefore, on most occasions if applicable Dr. Nukta will evaluate patients immediately in the Emergency room and often perform surgery same day or within 48 hours. Also in order to be able to accommodate patients to be seen, evaluated and treated expeditiously his office is staffed with experienced Plastic Surgery/ Hand Surgery Physicians Assistants that are well trained on evaluating this type of patients. They are in close contact with Dr. Nukta in order to book surgery and decide on treatment plans. How did Dr. Nukta make the switch to exclusively taking care of patients suffering traumatic injuries to the hand and face. 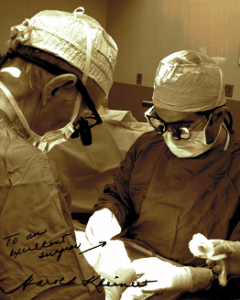 My surgical training in general was very strong on the treatments of traumatic hand injuries. I have spent numerous nights and long days reattaching severed fingers, mending broken bones and helping patients with different hand injuries get back to their normal lives. However, when I founded NOVA Plastic surgery I started seeing patients for both cosmetic and traumatic hand injury. Deep inside I always felt more at my place when taking care of a little child who was bitten by a dog in the face, or a worker who is eager to regain function of his hand after a table saw injury. At the same time, I kept noticing that I was able to treat many of my patients presenting with cosmetic concerns with non-surgical options like lasers and fillers. While this was brewing and developing in my mind slowly, a dramatic personal experience changed a lot of how I look at my work. My third child Jad was born. Soon after his birth he was diagnosed with a heart condition called Tetralogy of Fallot which needed open heart surgery at the age of 3 months. I was determined to get him the best treatment possible. I started researching for the best surgeons and centers to do his surgery. As I was looking at options it hit me that “pediatric heart surgeons’ open babies’ hearts and fix it” “what an honorable profession” and what a tasks these men and women have taken on themselves. The option was then really clear. I wanted to do surgeries that would make my kids, wife and family proud, and it was then that I dedicated my practice to making a difference for those injured. This is not to belittle the work of cosmetic surgeons, on the contrary I continue to run and supervise the staff at Virginia skin wellness center, who are taking care of skin wellness in a holistic and natural approach. I just felt my calling and what I was meant to do is hand and face trauma surgery. Surgical training for Dr. Fadi Nukta, MD, FACS . This was a great experience in terms of volume and number of cases. His performance earned him a position as an assistant of plastic surgery and was recruited to stay on staff 2009-2011, Where he headed a hand surgery clinic and taught residents and medical students and art and science of hand surgery. Dr. Nukta spent an entire year at KHSI learning and apprenticing with the masters of hand surgery. This gave him tremendous experience and opened the world of Trauma hand surgery in front of him. He was part of the surgical team that performed one of the earliest hand transplants in the world. He worked independently performing the most complex hand surgery cases at the operating rooms of the University of Louisville. Hand Fractures (broken bones of the hand). Flexor and extensor tendon lacerations and ruptures. Arterial injuries of the hand. Burns and tissue loss to the hand and fingers. Complex facial injuries from car accidents, dog bites and falls. The difference between an Orthopedist, Plastic Surgeon and Hand Surgeons when it comes to doing hand surgery. During plastic surgery and orthopedics residencies most surgeons receive some level of hand surgery training (20-30%) to enable them to take care of straightforward cases. They usually tend to have stronger training in aspects that are closer to their original specialty, orthopedists being stronger at bone and joint problems, plastic surgeons better at nerve and skin loss. Small percentage of orthopedics and plastic surgeons take the extra interested in dedicating their profession partially or completely to hand surgery. They go on to take a credited hand surgery fellowship at a certified center where they spend a year apprenticing only for hand surgery. This training gives the surgeon the ability to take care of the most complex cases that the regular surgeon would necessarily be comfortable doing. 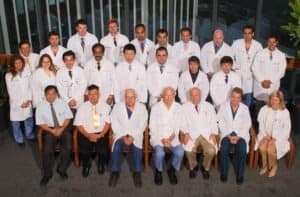 This gives Dr. Nukta and other Hand Surgeons (whether orthopedists or plastic surgeons) the advantage when it comes to treating the more complex hand surgery cases.